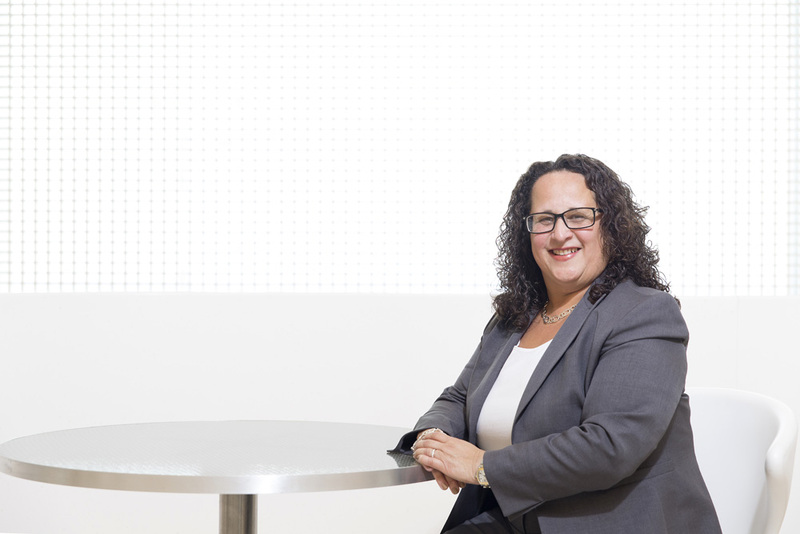 Myrna Soto is the SVP and Global Chief Information Security Officer for Comcast. Soto sits on the boards of CMS Energy Group and Spirit Airlines. Hispanic Executive: Can you walk me through what the process was for getting appointed to the board of Spirit airlines? Myrna Soto: The process for board recruitment, nomination, and eventual appointment is very different than when a candidate is seeking employment with a company. I can share that the nominating committee’s active engagement in the search, and ultimately recommendations, is a very involved process for both the company doing the search and for the potential candidates. As you can imagine, there are also many governance related activities required to be completed before someone can be appointment or added to the company’s proxy statement for election. It really is a small example of the many things about board service and the governance approach to serving that really interests me. HE: What draws you to Spirit Airlines as a company? MS: I am very excited about Spirit for many reasons. I have had experience in a variety of industries and believe the insights I will be able to leverage from those industries will be helpful to my board service at Spirit. I am excited to assist the company with their goals and objectives. I think the management team at Spirit and my fellow board members are stellar. The airline industry, and in particular, the ULCC industry, is one I believe will be met with significant challenges, but a world of opportunity as well. I can’t think of a better place to join as Spirit is committed to many strategies that should facilitate continued growth and innovation. HE: Between your professional role and your board activity, you touch so many different industries now! Do you expect you’ll be able to compartmentalize each role or that each role will inform the other in a synergy type of way? MS: There are so many advantages to tapping the synergy of various industries and experience, but what I think is probably the greatest opportunity is around technology, security and leveraging the incredible leadership already on this board. I’m certainly intent to be a compliment to the board and it’s overall mission, but am also hoping my depth and experience in cross-functional industries—technology and most recently as a cyber security executive—will be well positioned for value. I do believe that “one shoe doesn’t fit all,” and applying principles based on various industry’s objectives, which, at times, are different company-to-company, as well as corp culture, will require a degree of compartmentalization. But, what’s exciting is the opportunity to apply synergy to experience, insights, and governance, which is a passion of mine. HE: When your appointment to the board of Spirit was announced, Spirit’s chairman of the board Mac Gardner touted your experience in cyber and data security. Do you anticipate Sprit’s cyber and data challenges to be similar to Comcast’s? Can you expand a little bit on how you expect your expertise will be valuable to Spirit? MS: Regarding similar challenges or opportunities—it is honestly too soon to say if there will be precise similarities—but I am certain that, like Comcast, Spirit airlines has, and will continue to make security a top priority. I also believe that customer related imperatives will remain important to both companies. The utilization of technology and innovation will certainly require a strong lens on security and cybersecurity imperatives, so I am very much looking forward to assisting guide strategy in that space. I imagine some general similarities will certainly exist but variances in the industry will require very precise attention and focus. Each company will have both similar and varying priorities. As far as my expertise being of value, I believe it is a good compliment to a very strong board, I believe it also is a great compliment to Spirit to recognize the importance of adding some more technology, and in my case, also cybersecurity expertise as the subject matter will only grow more and more important in the coming years.